Dubai is not a city like any other. It’s fast pace developments have made it a top contender in the list of ‘best places for a vacation’. 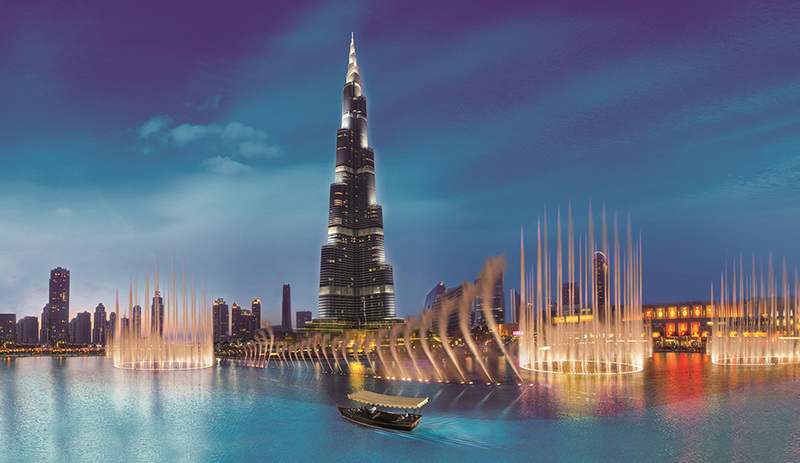 Admire its refreshing blend of old and new in this Dubai tour. Start out with a glimpse of its past by visiting the Dubai Museum located	in one of the oldest buildings. Gaze at the artifacts and other traditional items before taking the leap to the tallest building on earth. A visit to Burj Khalifa observation deck ‘at the top’ will let you enjoy a mesmerizing view of the Dubai city and beyond. 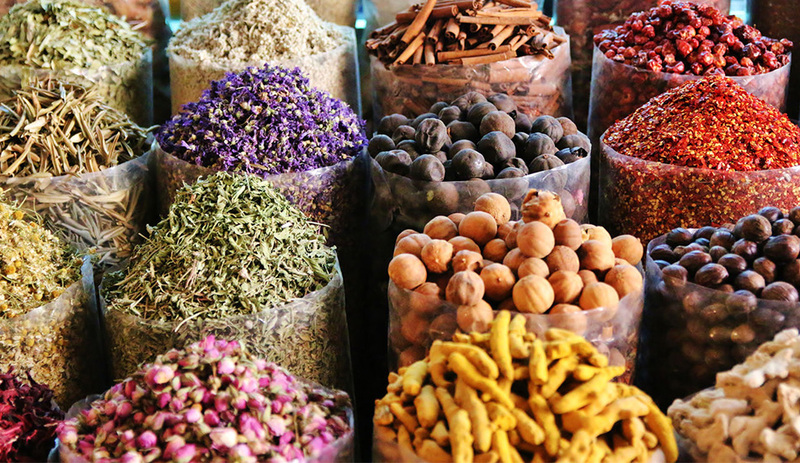 Smell the relaxing	fragrance of incense at the Dubai spice Market and purchase some to take back home. See sacks filled with spices from every country,	dried flowers of every color, coffee and so much more in its fragrant alleys. 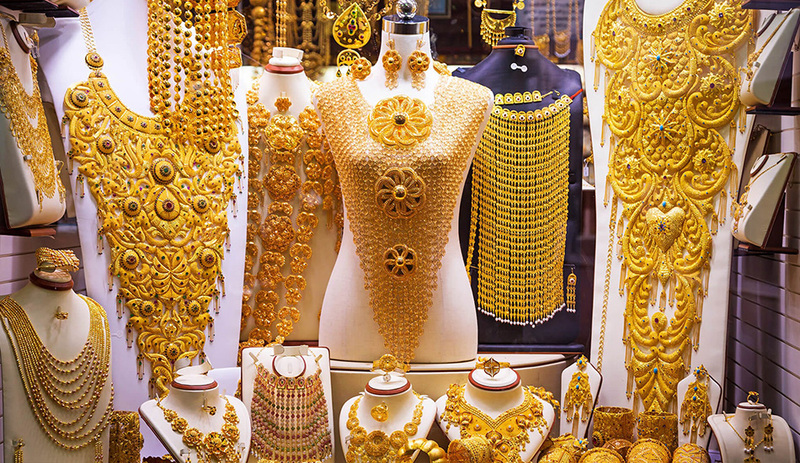 Purchase beautiful designs of gold in the world’s biggest	gold market. You can also see displays of some wacky jewelry made of gold, like a really big ring and dangling chains fit for royalty. 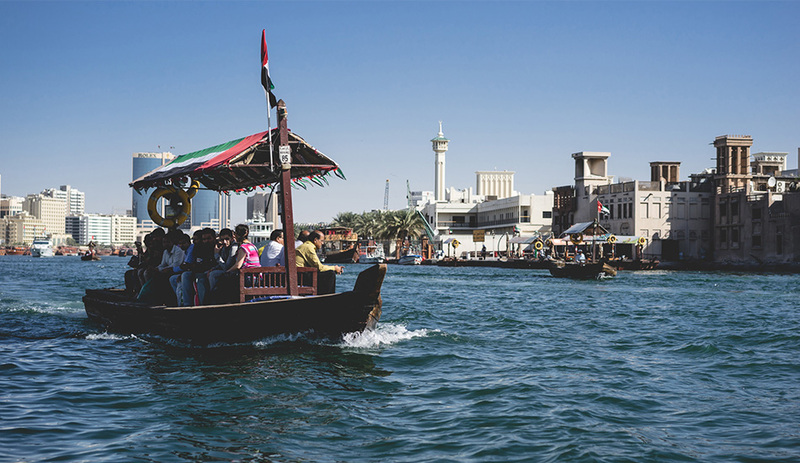 Admire the banks of the Deira creek as you ride an Abra also known as a water taxi. Make sure to take your camera out as you can capture	the perfect blend of old and new buildings. 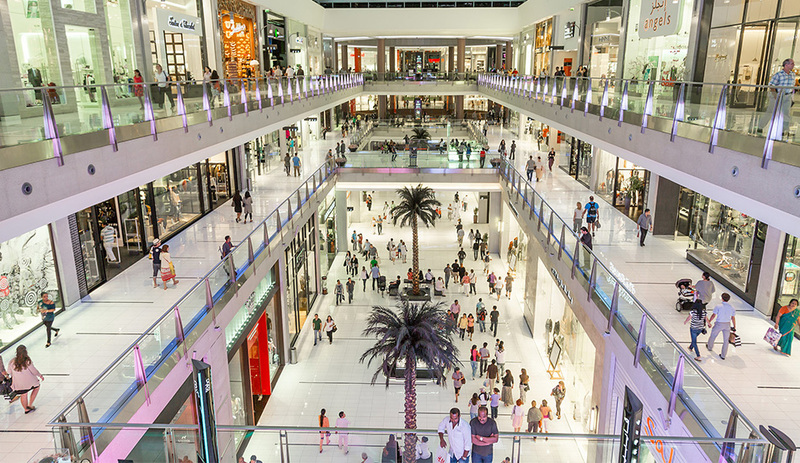 Go to the Dubai Mall for a good experience of Emirati shopping before stopping at the Madinat	Jumeirah, a recreated Arabic Souk selling some really authentic souvenirs. Stop by at the Burj Al Arab and admire its sail shape before	jumping back into your car and driving past Palm Jumeirah islands.